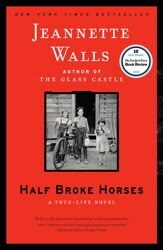 Tune into Book Talk this week as Stephen Usery interviews the author of the best-selling memoir The Glass Castle, Jeannette Walls about her book Half Broke Horses: A True Life Novel, which is new in paperback. It's the story of her maternal grandmother as she moves around the American southwest in the first half of the twentieth century, eking out a living in frontier conditions while teaching school and running a ranch with her husband. Stephen Usery interviews Michael Knight about his first novel in ten years, The Typist. Set amid the early days of the occupation of Japan after the end of World War II, Army typist Private Francis VanCleave tries to make sense of his new post, fellow soldiers, commanding officers, Japanese citizens, and his wife back in the States. Tune into Book Talk this week as Stephen Usery interviews Dr. Donald Ryan about his new memoir, Beneath the Sands of Egypt: Adventures of an Unconventional Archaeologist. He talks about his path to becoming an archaeologist in Egypt's Valley of the Kings and Polynesia, as well as his working relationship with the legendary explorer Thor Heyerdahl. Donald Ryan on this week's Book Talk, Saturday evening at 6:00 p.m. on FM89.3 WYPL Memphis. 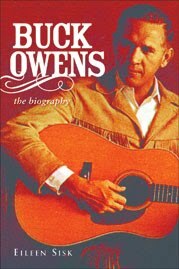 Stephen Usery interviews Eileen Sisk about her look at one of the most successful country musicians of all time in Buck Owens:The Biography. 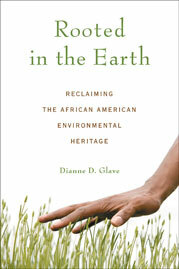 Stephen talks to Dianne Glave about her new book Rooted in the Earth: Reclaiming the African-American Environmental Heritage.